Sheena Gogarty will show us how to use Google keyword tools to find the best domain together with sample website’s analytics and how to use this information to develop keywords. Make sure the name you pick has the right keywords to describe your service or product, not necessarily your company name. Having keywords in the domain name describing your service will help with the search engine optimisation. Sheena will show you how to use Google keyword tool to find the best domain. 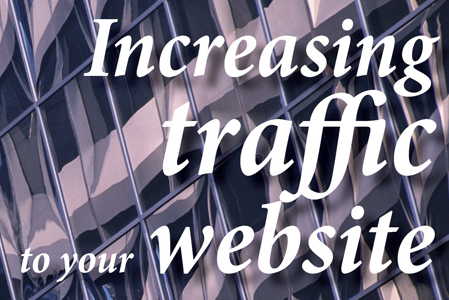 • Keep your website active. • Learn about Search Engine Optimisation. • Keep an eye on the analytics. • Get the right keywords for your website. • Setting up a You Tube account and why. Sheena will show a sample website’s Analytics and How to use this information to develop keywords. This entry was posted in Web training information and tagged Design, Keywords, SEO, Website Design. Bookmark the permalink.